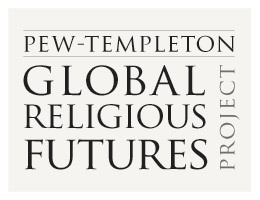 The Pew-Templeton Global Religious Futures project analyzes religious change and its impact on societies around the world. 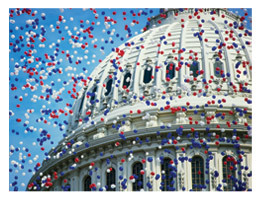 Election-year coverage of the issues at the intersection of religion and politics. To search all Pew Research Center content, choose the Search box. To filter our reports and data by subject, go to the Topics page. 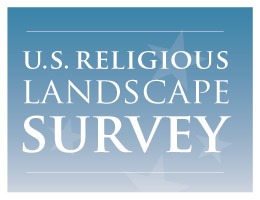 Pew Research Center’s Religion & Public Life survey datasets are posted on the Web as quickly as possible after all reporting is complete. Contact us if you have any questions about the datasets.